For people on the move with their laptops, Wi-Fi is as important as food and water. Searching for Wi-Fi signal can be a bit of ask, trying to check with locals and doingÃ‚Â few connectivity checks. 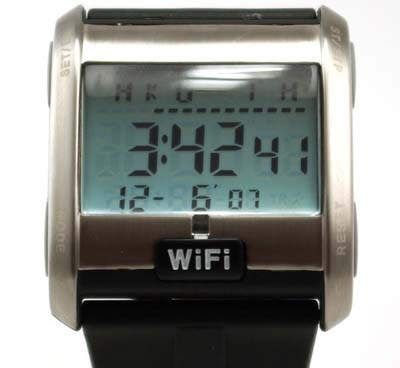 Well you get relief from all this, if you have Wi-Fi signal detecting watch on your wrist. 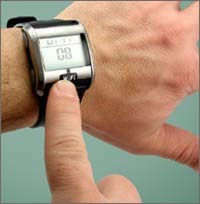 This wristwatch tells you the wi-fi signal strength at the push of a button. Consist of a steel case & rubber strap band. World time zone mode included. Next time you are away from home, press the Wi-Fi button to check for possible internet connectivity. Provided you have this wrist watch which is costs about $30. More Details here.